The innovative Madrid bath filler combines modern stylish curves with smooth flat surfaces. 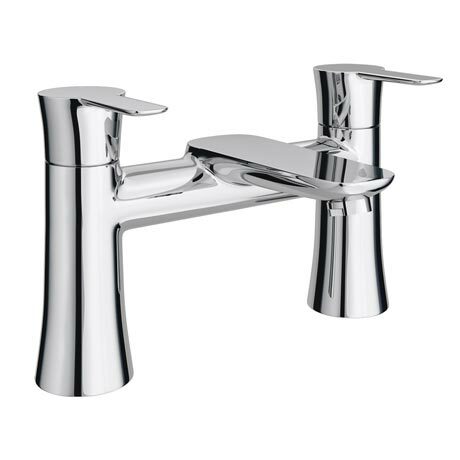 Manufactured from solid brass with a shiny chrome finish, it's contemporary design will bring a touch of sophistication to your bathroom. Would be suitable for any modern bathroom.